Hosting your family reunion in Whistler Creekside at First Tracks Lodge. What could be sweeter? It's where the whole thing started. The original pioneers, the first downhill skiers in Whistler came here. You and your family will enjoy each others company in Whistler Creekside where it all began. First Track's esteem for all things gorgeous and refined makes Whistler Creekside the best choice for the perfect family reunion. 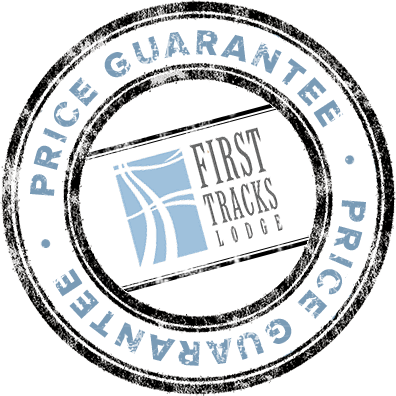 From booking your accommodations to finding activities and events to really take your reunion to the next level, First Tracks has all the connections to make your family reunion exactly what you hoped it could be. First Tracks brings your entire family together in a space that allows everyone the comfort, luxury and style they need. Each condominium-style unit has a fully equipped kitchen and in-suite laundry -- two essentials when it comes to family travel in Whistler. In addition, First Tracks has one to four bedroom suites that have enough space for everyone to relax and unwind after a day of enjoying Whistler together. The day spent together is only made that much better by being able to relax together in our suites. First Tracks can make nearly any dream come true for your family. If you've always thought that a heli-ski adventure or an afternoon of canoeing down the River of Golden Dreams was the ultimate bonding experience for your family, we can make it happen for you. However you spell fun, First Tracks can make sure that your reunion adventure unfolds exactly as you had hoped. 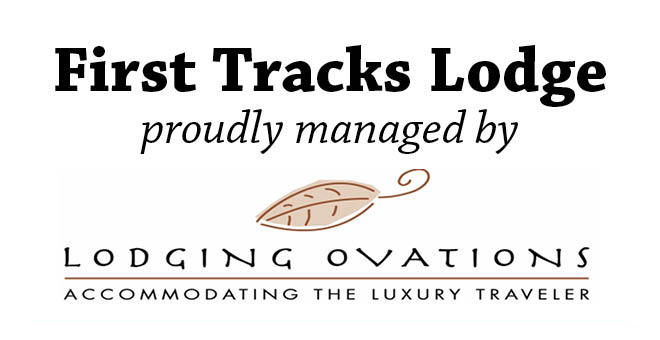 In nearby Legends, another Lodging Ovations property, there are more than 2,200 square feet of meeting space that can be configured to accommodate a special family dinner, lunch or brunch to help give more focus to your reunion. Use our space to make you family reunion a memorable one. This special event space can accommodate up to 160 guests, making it ideal for feeding even the largest family. And the best part of an First Tracks/Lodging Ovations family reunion meal might be that all you have to do is sit back and enjoy each other's company. Let us take care of the dishes! First Tracks has established a great relationship with one of Whistler's best event caterers, Whistler Cooks. Whatever your needs, First Tracks will help develop a menu that will keep you at the table talking and reminiscing for hours.